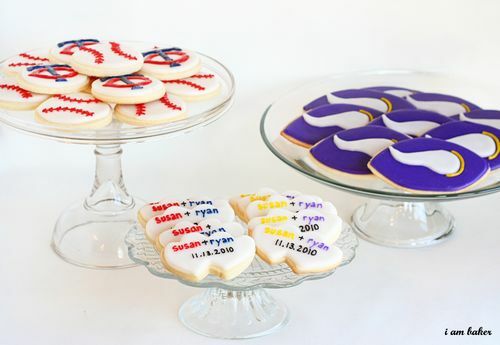 With the start of football season, we have a few brides that are coming to us with ideas of sports themed weddings! We LOVE the idea of that cause we know the groom will love it too! 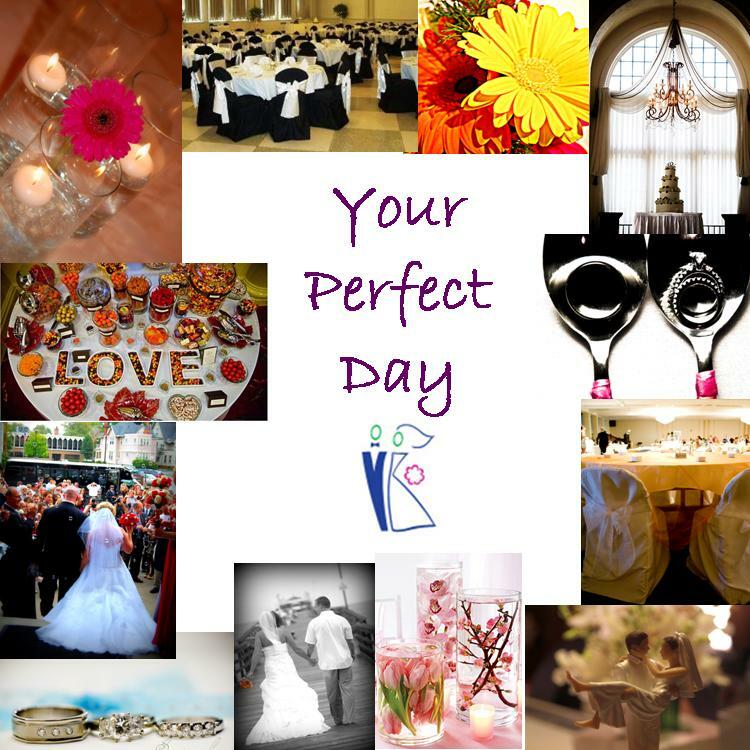 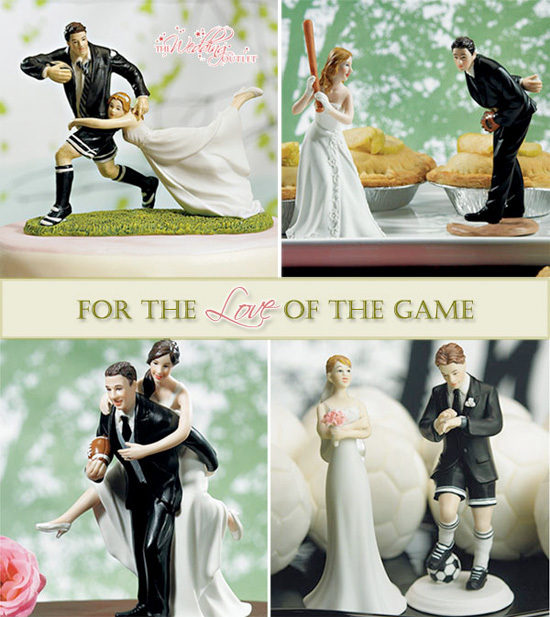 Here are a few ways to create your sport wedding but still keep it fun and modern! 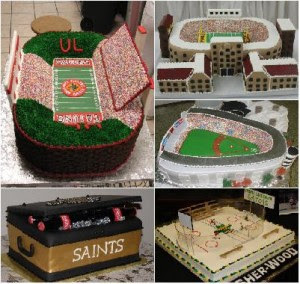 I totally agree .... a wedding with a sports theme can be fun and modern without taking over the event. By simply placing a few accents of your favorite sports team within the event, you can really personalize the day without going overboard. 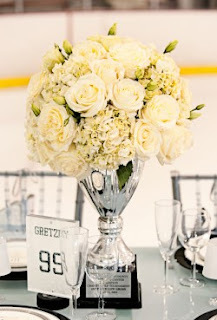 At SportsThemedWeddings.com, they can create custom designed wedding favors like rally towels, engraved mini bats, or hockey pucks ... beats a picture frame, candle holder or some Jordan almonds!